Cerambot, the most affordable ceramic 3D printer. Fast, accurate and easy to use, enjoy the amazing ceramic printing with Cerambot. 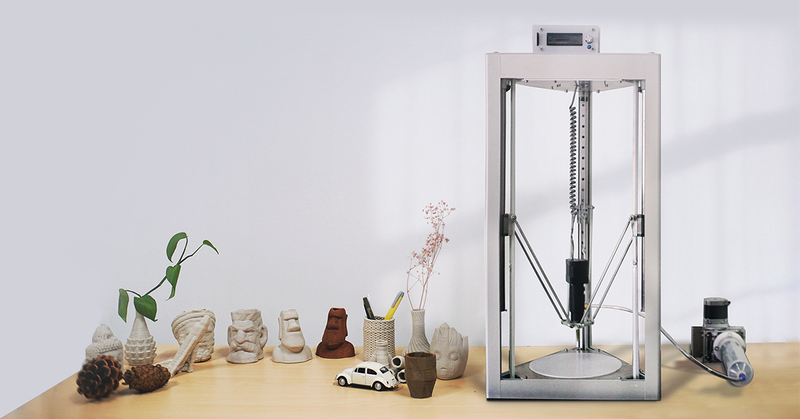 Affordable: Pro ceramic 3D printer with an affordable price tag for everyone. Fast Printing: Save 20% time on printing. Accuracy: Achieve a precision level up to 0.1mm. User Friendly: Desktop size, durable and use right out-of-the-box. Universal Extruder Kit: Works perfectly with any FDM 3D printer.